We offer a wide variety of classes and services for almost any age. Our instructors can show you how to do things that you’ve never even dreamed would be possible! Even more than that though, you and your kids will learn that working out and getting fit doesn’t need to be boring or tedious. Movement is fun and we make getting fit fun! Look through our offerings and find the right class for you. We’ll be so excited to see you! Expert instruction. Friendly, inviting atmosphere. Fun fitness! Skills and techniques that get your pre-teens and teens excited about fitness! 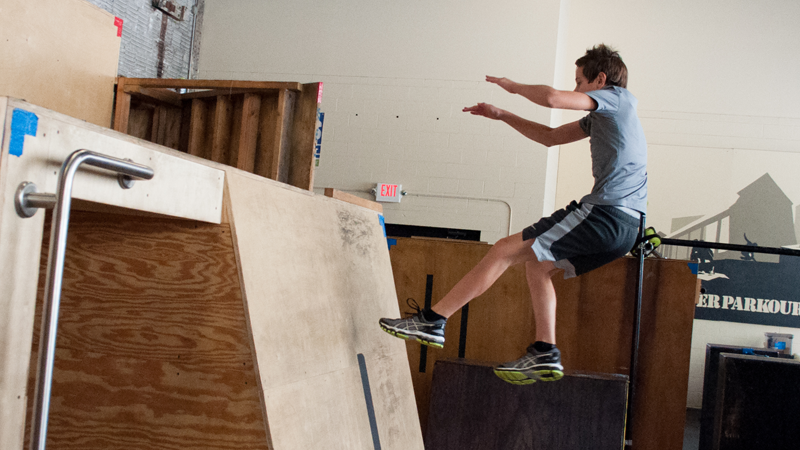 Parkour, Ninja Warrior, and Obstacle Coursing done right! The cutest of all of our classes! Improve your flexibility with guidance from a classically trained Contortionist! Your pre-teens and teenagers are going through a lot of changes. 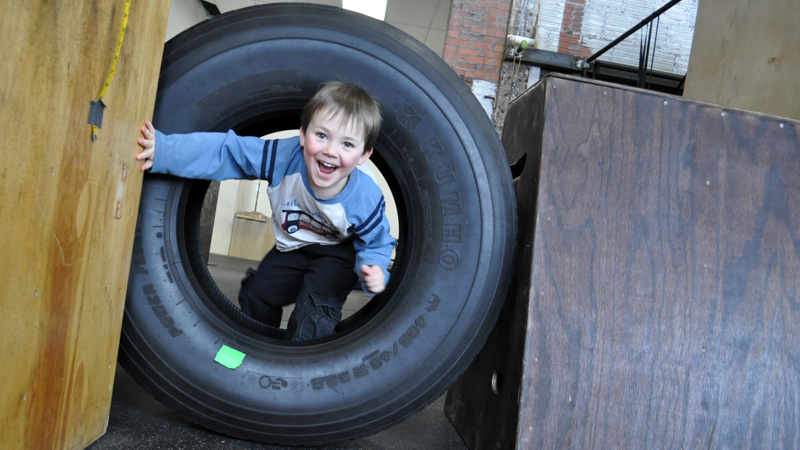 Growth spurts are happening and now is the perfect opportunity to begin building strength that they will use to keep them healthy and fit well into their adulthood. On top of all of this, our balance and coordination intensive curriculum is the perfect compliment to any more traditional team sports that may already be enrolled in. Level 2 classes are available to students who show that they are dedicated, responsible, and willing to take their ninja-like training to the next level. Level test videos can be submitted at any time here. Your kids are incredible movement machines! Kids have an innate sense of adventure and exploration and are hard-wired to embrace challenge. The first time your child steps foot in our gym they’ll hardly be able to contain themselves from climbing the first thing they see! 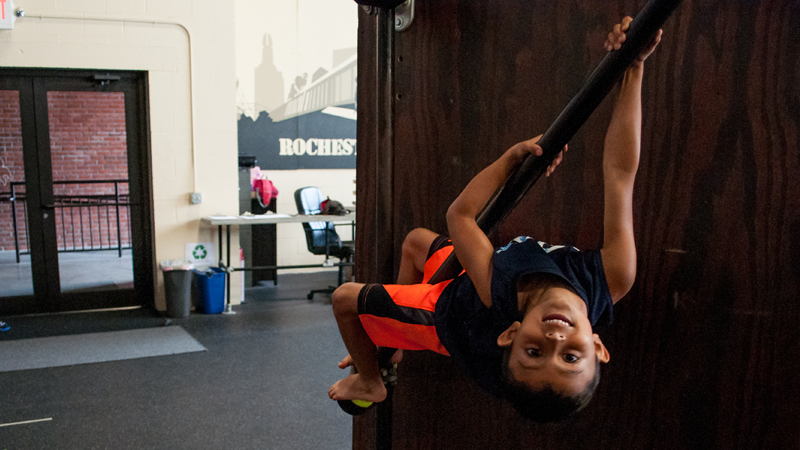 Our classes teach your kids how to channel that natural instinct into constructive movements that promotes enhanced strength, balance, coordination, and agility. Words cannot describe how amazing this class is for this age group! There’s a lot of development that occurs before 6 years old and our Tiny Movers grow up to become some of the most incredible student athletes. Your kiddos will not only learn useful functional motor skills but also learn how to be patient, courteous, and respectful to others. Each class is algorithmic, but new so each kid knows what to expect when they show up, but still get the surprise of seeing what skills they’ll be doing in that class’ obstacle course. 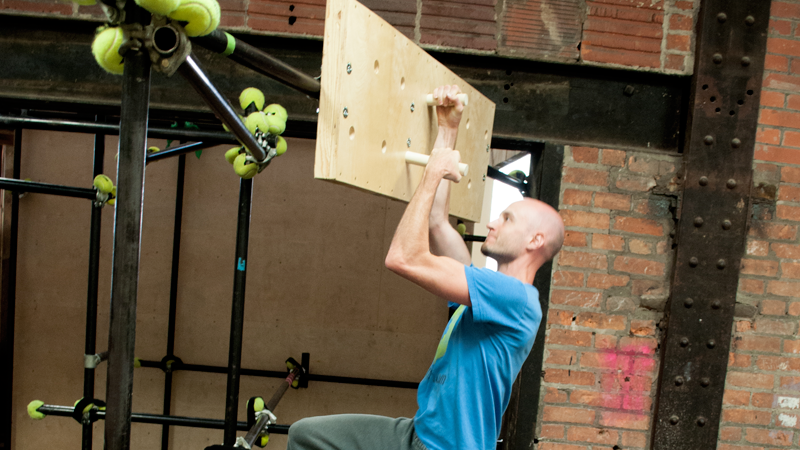 Many of the skills we teach rely on a basic set of exercises and mechanics. Where our normal classes are skill based, our strength and fitness class is a place to learn fun exercises that are both weighted (with dumbbells or other weight equipment) and non-weighted (purely bodyweight strength with no extra equipment). 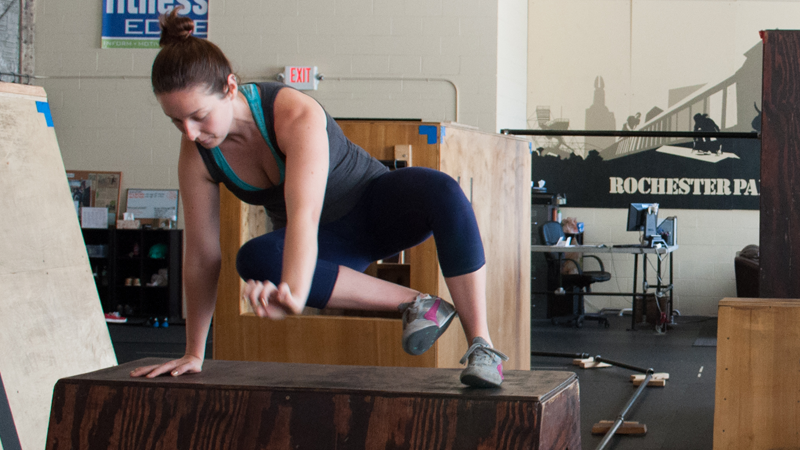 The goal of the our Strength and Fitness Classes is to improve the strength and stamina of our members to allow them to progress faster through their movement based progressions. The workouts are designed by our Fitness Pro Charles and are constantly supervised to ensure everyone is learning proper technique. There are no athletic or strength based requirements to participate in this service. Arguably the least utilized service that we offer! This class is instructed by Alan Cormack, a classically trained contortionist! We all know that we should stretch or that maybe we don’t stretch enough, but it’s amazing just how easy it is to stretch incorrectly. With the closely watched eye of Alan, you will be guided through a series of mobility drills that will teach you not only how to stretch, but what you should feel as you stretch. Some of the main targets of this class include the hips and the shoulders which most of our community lacks mobility in – fueled by the ever prominent 9-5 desk job. Come join and spend an hour taking care of yourself and your body so that you can stay happy, healthy, and mobile well into your future!